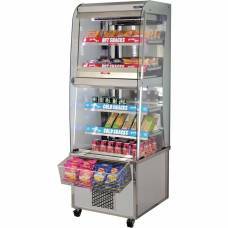 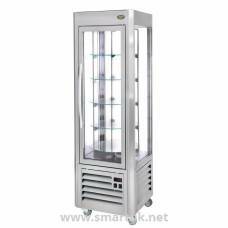 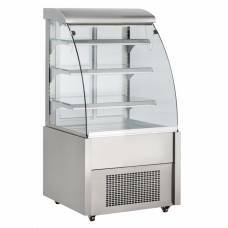 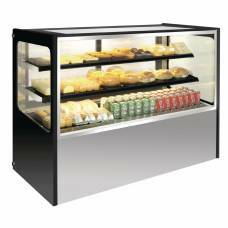 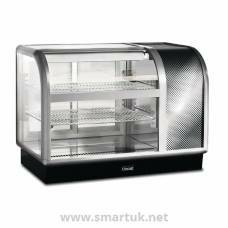 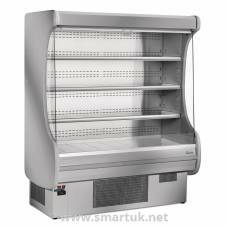 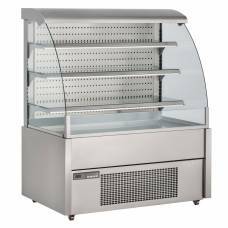 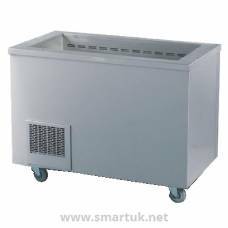 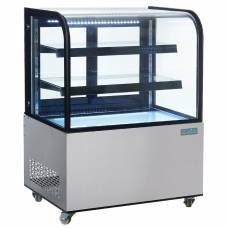 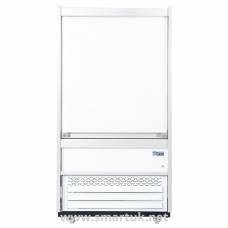 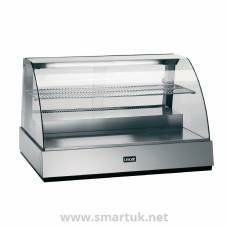 An stylish refrigerated merchandiser from Lincat, designed to accentuate the appeal of your food through well-lit glass panels that provide all round visiblity. 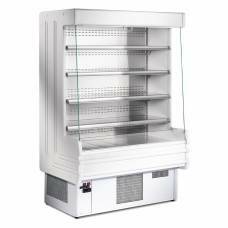 Features include simple to use thermostatic controls and double glazing for exceptional thermal efficiency and low running costs. 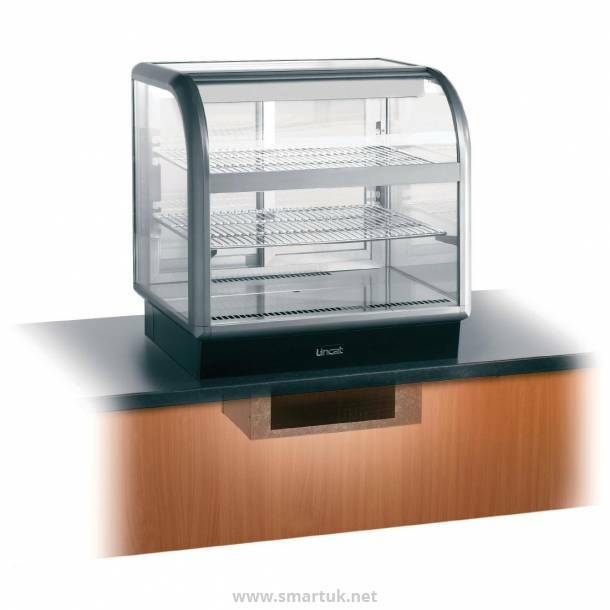 Product has an underneath compressor that sits inside the counter.